The Symphonized Wraith headphones stayed in my wishlist for a while and I didn’t hesitate to buy it when it was featured as a lightning deal on Amazon. The headphones are rated at nearly 5 stars and look like a premium product. 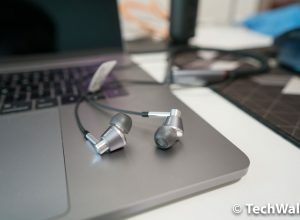 Is everything so perfect about the headphones, let’s check out my review. In terms of features, this is purely a pair of wired headphones. It comes with a carrying pouch and two cables inside the box, one with microphone and one without a microphone. 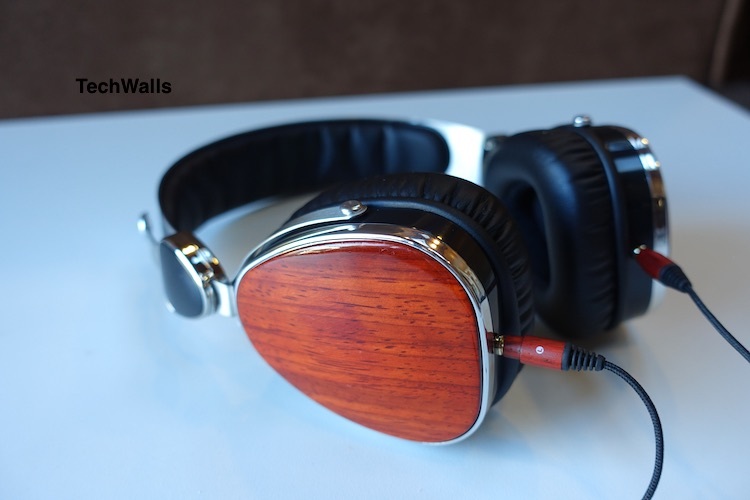 What’s special about these headphones is that the back covers of their earcups are made of wood. 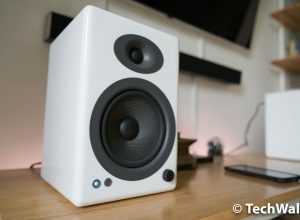 Symphonized said that they use wood because the material can create a rich, dynamic sound with deep bass, just like many high-end speakers and musical instruments. They really use great materials on the cheap headphones. 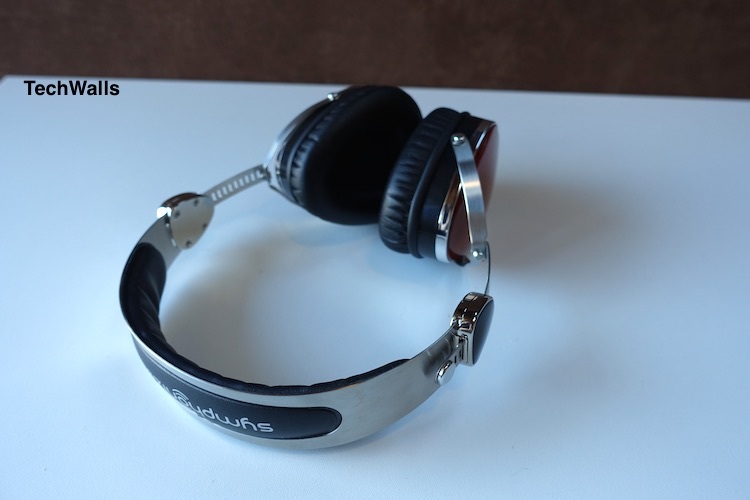 Apart from the wood on earcups, the metal on headband and earcups look like good quality stainless steel. Unfortunately, its build quality isn’t really up to par. You can easily find the earcup holders unsturdy when you shake the headphones gently. It might not be broken but I really prefer a better build. Having said that, I’m still very impressed with design of the low-priced headphones. 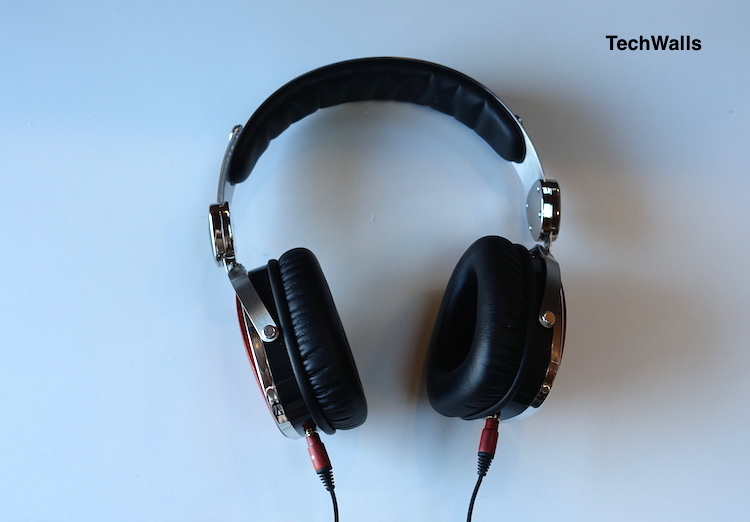 Most headphones at the price range will use mostly plastic for the whole unit. The Wraith uses wood and metal but it is still quite lightweight and comfortable on my head. In spite of those positive reviews on Amazon, I didn’t expect the headphones could beat my current cans from Sennheiser, AKG and Beyerdynamic. The claim stays true until now, 3 weeks after using the Wraith. However, it doesn’t mean these produce bad sound, it is just not my favorite sound signature. I always prefer a bright sound with more details while the headphones focus more on low responses. It has quite a deep and punchy bass, and the vocal is also very clear. I just don’t like the sound because of its recessed highs and narrow soundstage but I know many people are satisfied with the sound. 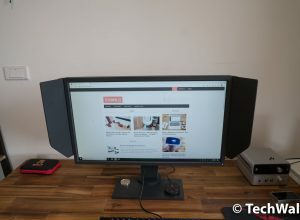 I also don’t have any problem listening on the headphones for more than 30 minutes, the bass is deep but doesn’t make my ears fatigued at all. The Symphonized Wraith is on sale on Amazon for $64. I grabbed it when its price came down to $40 and I really think it is a steal at the low price range. The sound is not great but it is enough for many people. Considering all factors including the design, materials, build and sound quality, I absolutely recommend the headphones. Are the ear cups removable? I received a pair of their Bluetooth ear buds and one of the buds didn’t work at all….no sound. Symphonized refused to issue a return shipping label or refund payment.